Fancy a hotel stay in Hong Kong without the crazy price tag? Try a premium home with hotel service at BlackDoors. 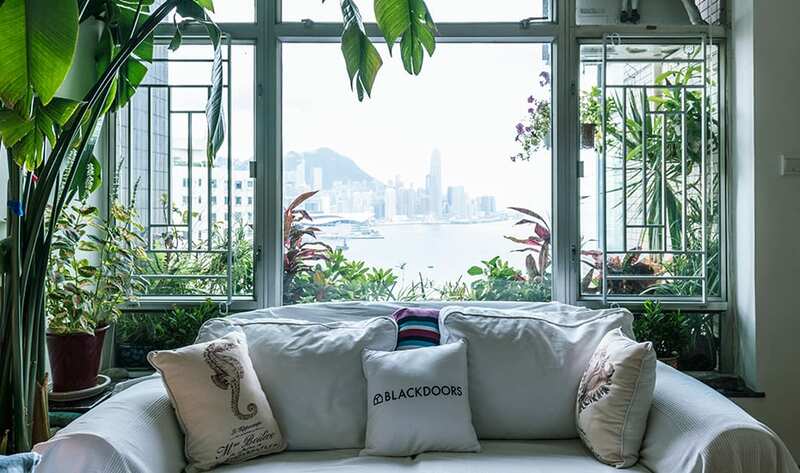 BlackDoors gives travellers new options for plush stays in Hong Kong. Unlike your typical home sharing experience where you have to deal with weak WiFi signals, last-minute cancellations, or, god forbid – someone else’s less-than-pristine cleaning habits, the local hosts are handpicked by 5-star hoteliers with generations of hospitality living in their blood. Each host goes through a 100 points inspections checklist, that’s reviewed by BlackDoors’ 24/7 local experience team. There’s no scrimping on service with these folks! They’ll make sure you get 24-hour concierge service, fresh linens and toiletries, gym access, business centres, swimming pools, airport pickups, room service – just like a 5-star hotel! *So you get the best of both worlds. The authentic local experience of a primely located premium home, and the pampering of a 5-star hotel. **if you fancy a true VIP experience, BlackDoors offers a Tesla limousine service from airport to the host’s listing at a small additional charge. All the creature comforts of a five star in a home stay? So much YAS! The more (options), the merrier! If you’re travelling with the fam or a group of friends, you’ll be happy to know that there are lots of accommodation options. 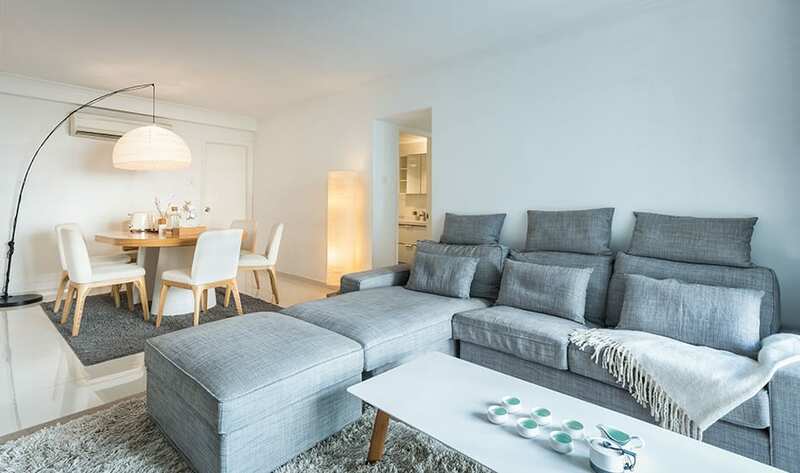 From studio suites for solo business travellers, one-to-two bedroom apartments for the regular travel junkie or three-to-four bedroom options for bigger groups, there’s definitely something for everyone. Perks! Are you an Asia Miles member? Are you an Asia miles member? BlackDoors users can earn 1000 miles for every HKD 1000 (approximately $175 SGD) they spend. And if you sign up as a new user, you’ll receive 160 BlackDoors credits (approximately $28 SGD) to use for your first booking. Cool deal? See you in Hong Kong! Accommodation: 3 nights in a premium BlackDoors home (worth over $1,000 SGD)! Want to win a vacation with BlackDoors? Just fill in this simple form! * The Miles apply to Economy Standard Award and the tickets are subject to availability.